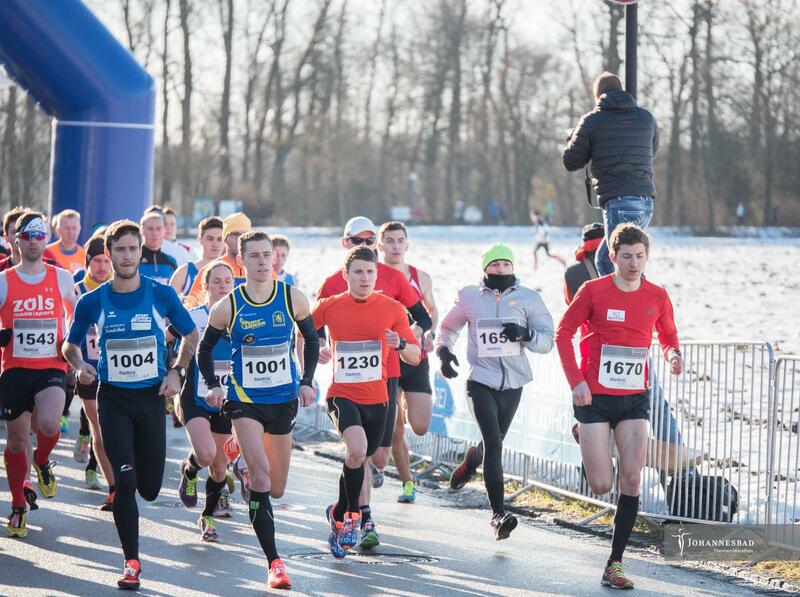 On February the 3rd, 2019 our Johannesbad thermal spa marathon event will take place for the 26th time under our well-tried motto: RUNNING – RELAXING – THERMAL BATHING. Experience a sporting day with a competitive but harmonious atmosphere, in natural scenery with little traffic at Europe’s biggest spa. 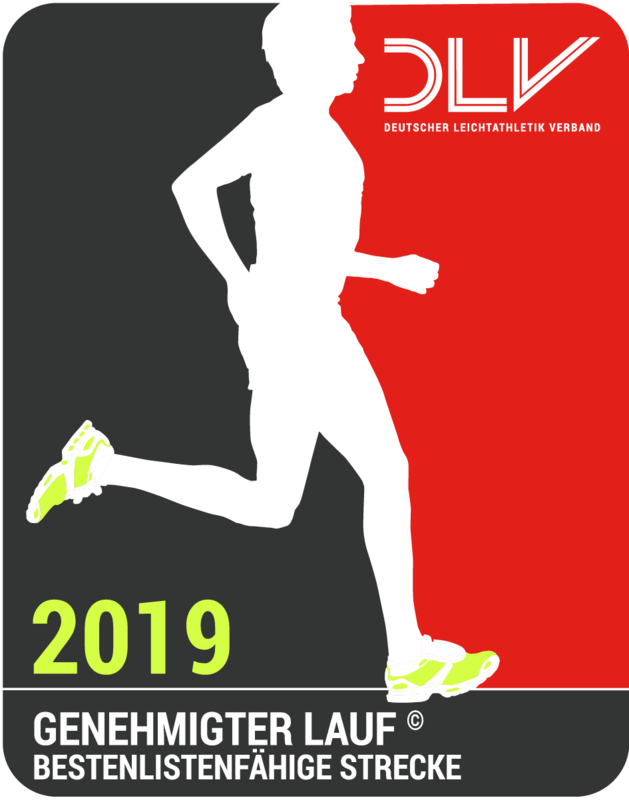 You can already gather information or talk with fellow runners at our sports symposium on Saturday, February the 2nd, 2019 or charge your batteries for the upcoming running events at the pasta party in our restaurant.